Attention Investors & Developers! 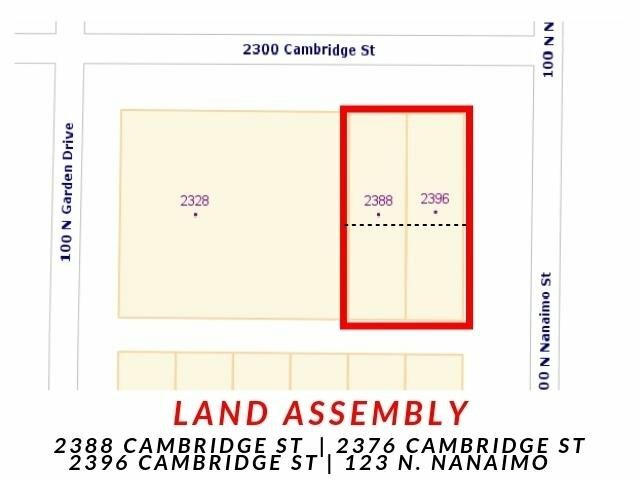 Rare land assembly on hot East Hastings neighbourhood. 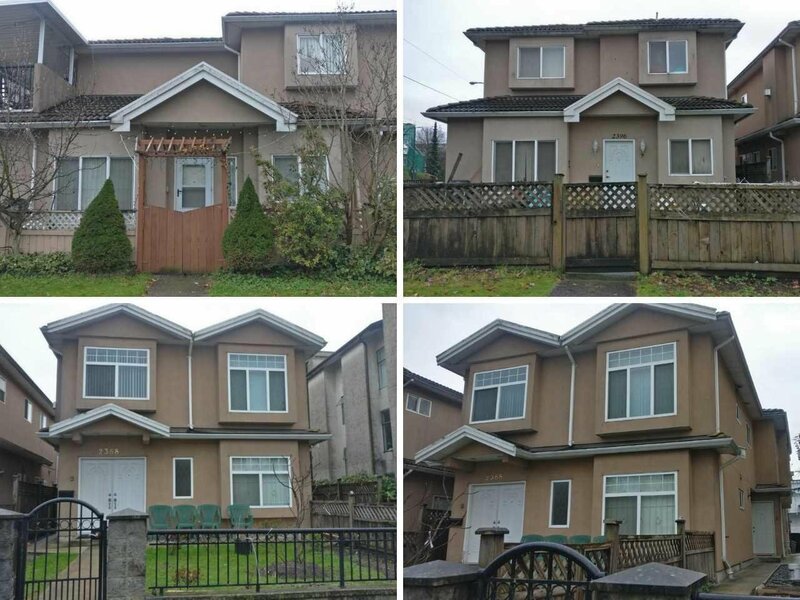 This property is part of land assembly with RM3A zoning which may allow for multiple housing units (check with the city of Vancouver for more info). Super convenient location, bus/transit at your doorstep, close to the shops, cafes & resto on Hastings, steps to McGill & Pandora Park, easy access to HWY 1. This is an up and coming neighborhood!